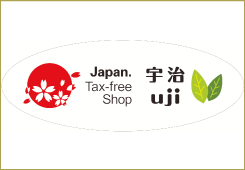 当店の免税対象は食料品だけです。 英語 Only food items are duty-free. 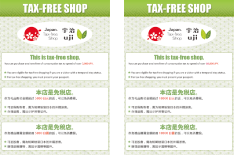 （消費税込）となっております。 英語 All prices shown include consumption tax. 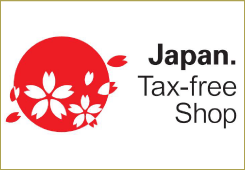 Copyright: (C) Uji Chamber of Commerce and Industry. All rights reserved.